Background/Info: Geoff Pinckney (The Nine, Alien#Six13) & Peter Steer (mainly known for his work as a producer) are back on track unleashing their 3rd full length to date. 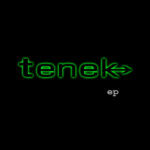 Five years have passed since the previous album (cf. “On The Wire”) although the band released several EP’s in the meantime. Written by Rob Dyer - music blogger at Dsoaudio music blog. 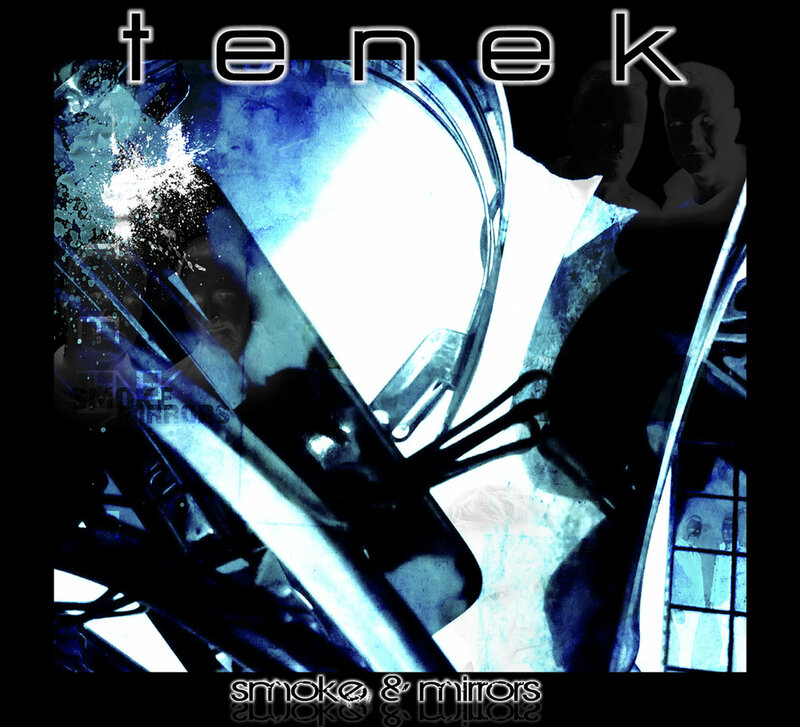 Tenek make a welcome return with their new album "Smoke And Mirrors", the follow up to the 2010 album "On The Wire". 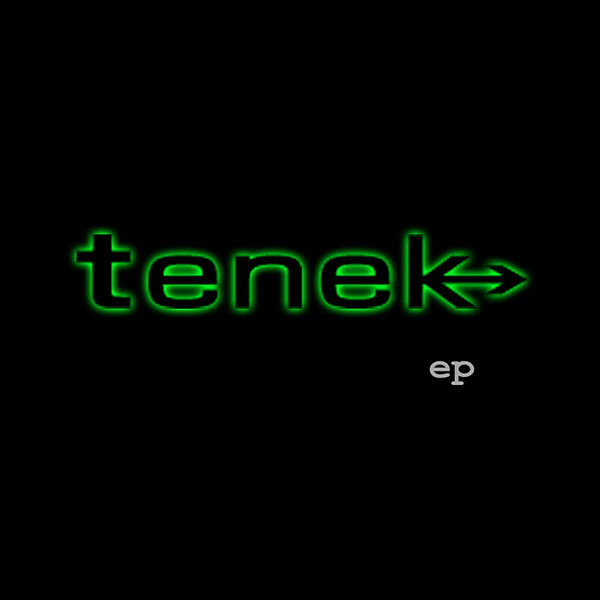 The first thing that is immediately noticeable is how much fuller the sound is, which is down to the fact that some new musicians have joined the "Tenek family". Drummer Steve Clark who's contribution to this album should not be underestimated, in addition on Bass on some of the tracks are Michael Steer, Paul Jackson and Sam Morrison. It definitely adds to the powerful sound of the album.